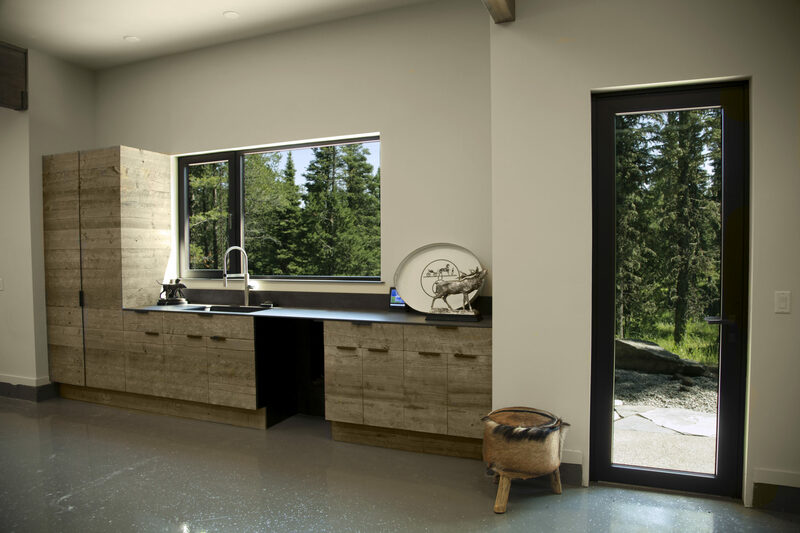 SWING DOORS make a lasting first impression that compliments your living space and overall design aesthetic. 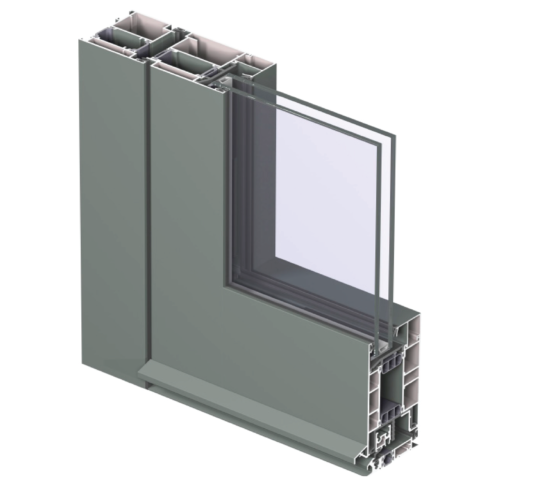 Engineered modern profiles increase glass sizes to optimize a doors viewing area. Ideal for residential or commercial applications, our swing doors make a statement as an entry door, provide division within interior spaces or offer passage to a balcony, deck or patio. These high insulating products meet the demanding requirements for thermal insulation, stability and security that are on par with the strictest standards. A unique and elegant option yielding wider single door leafs than a traditional single panel door. 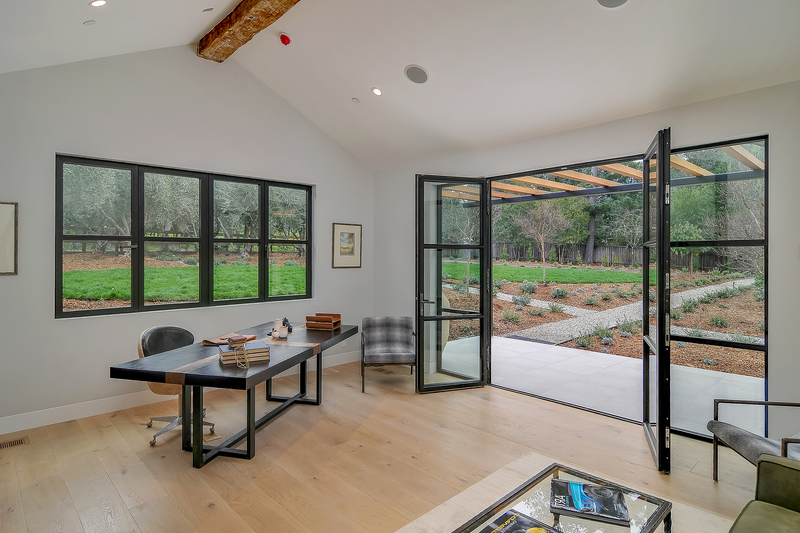 With a hinge mechanism within the floor and header, these doors utilize a pivot motion to open with a clear opening typically 2/3 of the door leaf. 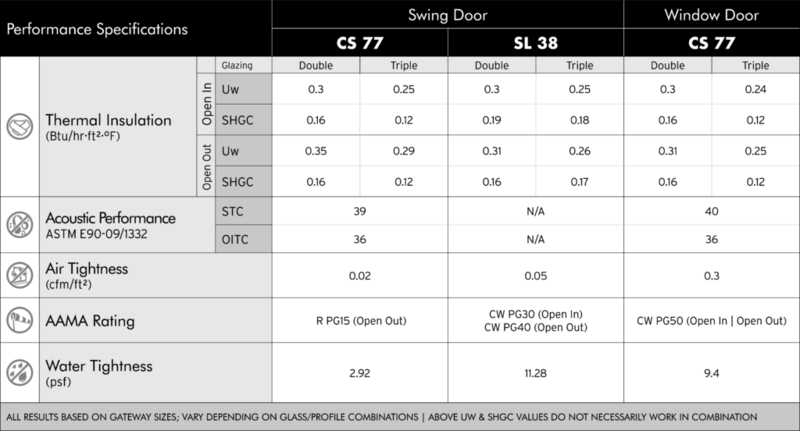 With a flush threshold, these doors are ideal for interior applications or covered entry ways. 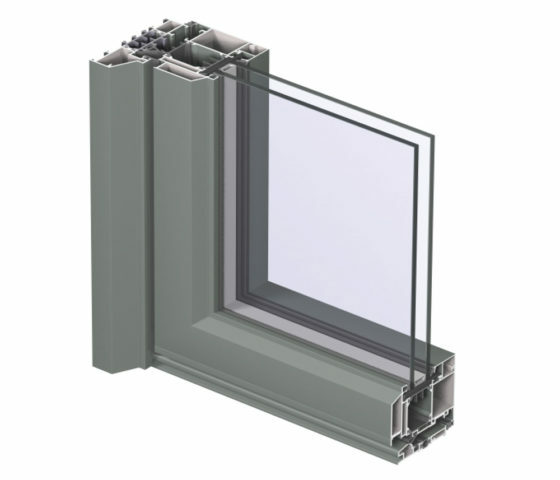 These functional solutions utilize window frame and vent profiles paired with side mounting door hardware to provide superior air and water tightness versus a traditional swing door. 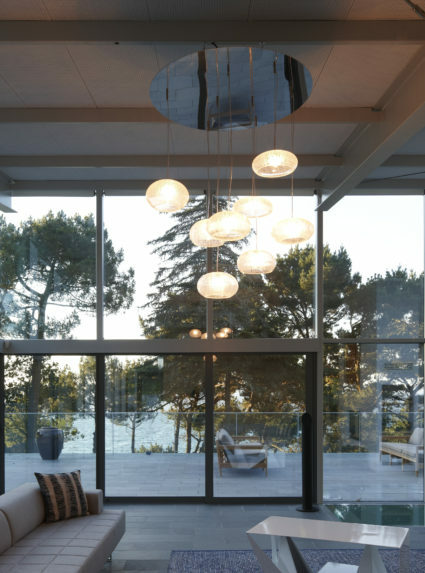 These are ideal for secondary doors that double as floor to ceiling windows. 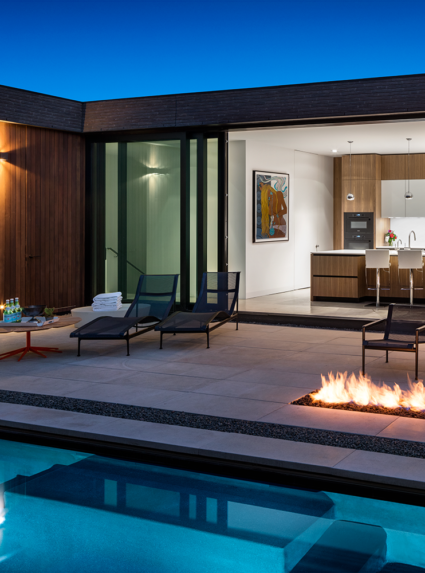 SL 38 CLASSIC is a perfect harmony between durable material and demanding architectural challenges; this door system, combines elegance and comfort featuring a classic design with narrow sight-lines for a steel look with superior thermal performance. Every swing door we build is designed to fit your project perfectly. 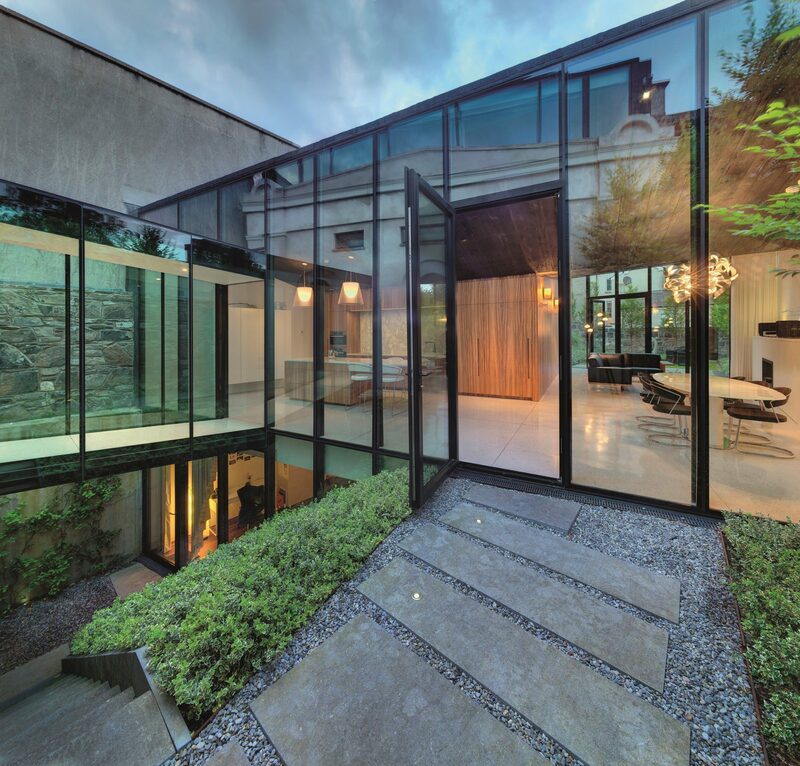 When you have a Reynaers swing door installed into your home, it will operate flawlessly every time you use it. Our CONCEALED HINGES, available on CS 77 only, are not only aesthetically remarkable, but are adjustable on all three axis to ensure impeccable operation. The offset design yields a wider clear opening than a door of similar size with barrel or surface mounted hinges. PURITY features a timeless, minimal, and sleek design comprised of a material equivalent to 316 stainless steel for maximum durability. TOUCH is a contemporary line of handles with a balance between function and design, available in a powder coat finish to match your profiles. 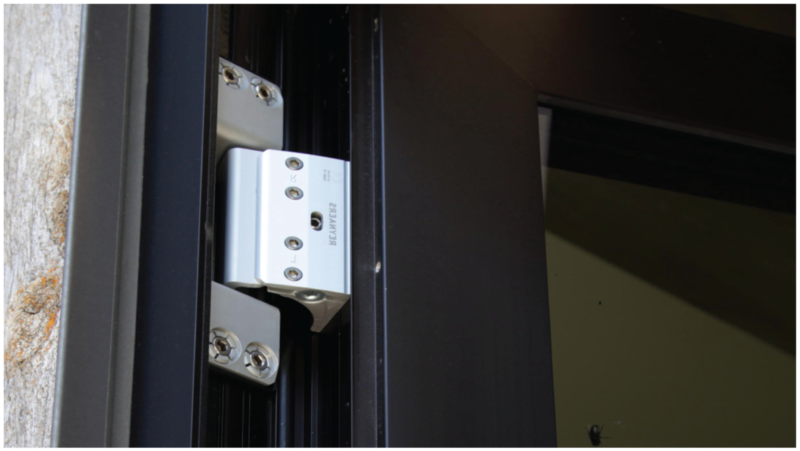 All doors come standard with Multi-Point locks, optional key or thumb turns with interior and/or exterior locking capabilities.